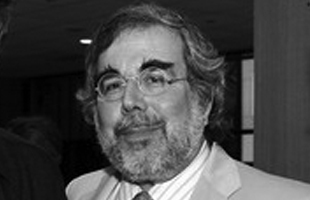 Charles Solomon is an internationally respected critic and historian of animation. He has written on the subject for The New York Times, TV Guide, Newsweek, Rolling Stone, Los Angeles Times, Modern Maturity, Film Comment, and The Hollywood Reporter. His books include Tale As Old As Time: The Art and Making of Beauty and the Beast; Disney Lost and Found, The Prince of Egypt: A New Vision in Animation, The Disney That Never Was, and Enchanted Drawings: The History of Animation, which was a New York Times Notable Book of the Year, and the first film book to be nominated for a National Book Critics' Circle Award.